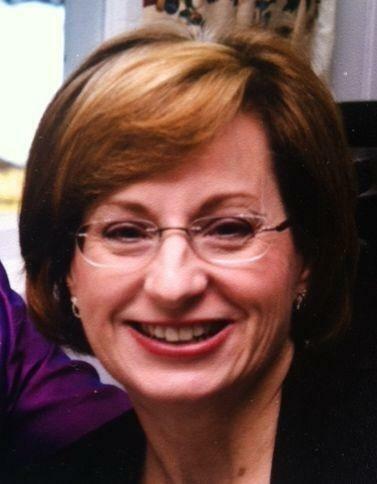 Terri LaManno was one of three people killed in the 2014 shootings outside the Jewish Community Center and Village Shalom retirement community in Overland Park. The lawsuit alleged Walmart employees should have known that John Reidle was buying the Remington shotgun for Cross. Reidle and Cross went to a Walmart near Springfield, Missouri, to purchase the weapon, according to court records. Reidle later pleaded guilty to a federal weapons charge and was sentenced to probation. Cross, who is sometimes referred to as Frazier Glenn Miller Jr., currently sits on death row. Attorneys representing the LaManno family and Walmart formalized the settlement Tuesday during a hearing in Jackson County Circuit Court. The lawsuit had been scheduled for a jury trial later this month. The settlement's monetary terms remain confidential. Jim LaManno, Terri's husband, said after the hearing that he hopes the lawsuit and others like it across the country will force retailers to do more to thwart straw purchases and other illegal firearm transactions. "I realize that we'll never replace the 2nd Amendment, but I think more safeguards need to be added to our country to keep people safe," he said. "Over the last five years we've had an increase in the way guns are used against Americans. And I just don't think it's right." An attorney representing Walmart declined to comment after the hearing. The family of the other two victims, William Corporon and his grandson, Reat Underwood, settled a similar lawsuit against Walmart last year. The terms of that settlement also were not disclosed. Saturday morning Shabbat at Congregation Beth Torah in Overland Park typically draws about 30 worshippers. But this Saturday saw a crowd at least four times that number show up, drawn to this white stone synagogue along 127th Street wanting to show solidarity against hate and anti-Semitism.